The Gift that Keeps on Giving... "Moms Approve" Edition! Mothers Day is almost here, why not give mom a gift that will leave her skin vibrant and glowing? Here are some items that make an ideal gift for mom or can be elegantly wrapped together and retailed in your salon or spa. 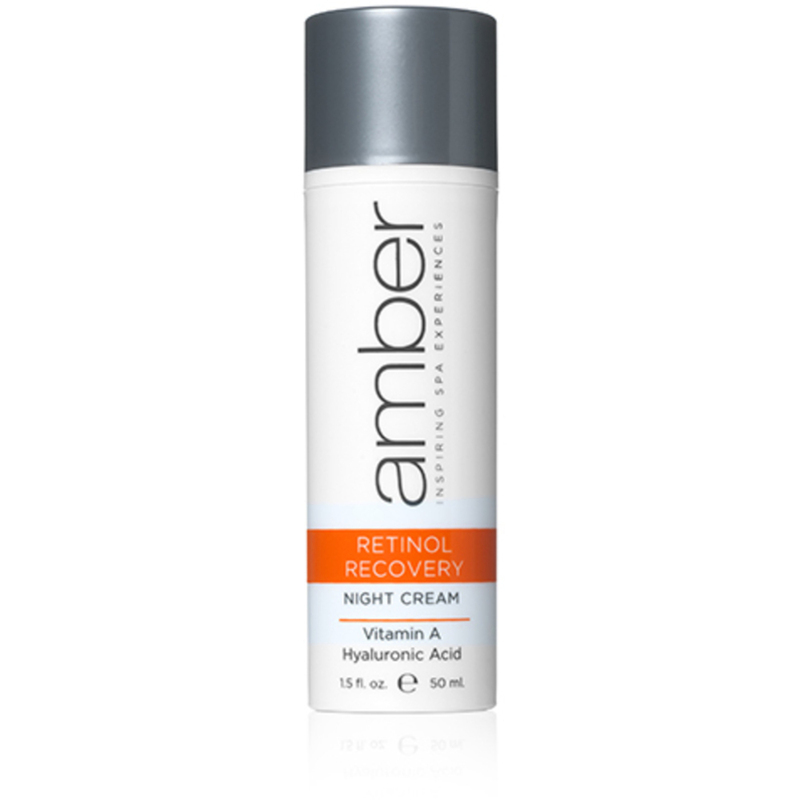 Retinol Night Cream is stabilized with antioxidants and natural moisturizers such as Jojoba Seed Oil and Apricot Oil. Hydrating peptide Palmitoyl Oligopeptide and Hyaluronic Spheres provide a surge of moisture to the skin. 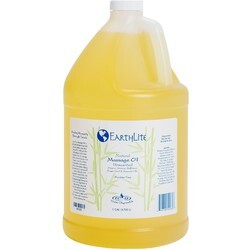 Vitamin A effectively minimizes fine lines, reduces wrinkles and eliminates blemishes. Paraben & Sulfate Free. Collagen Lip Therapy immediately delivers a lip plumping super boost, alleviating lines and expanding lip curve and volume. Peptide Palmitoyl Oligopeptide extends and increases smoothness by stimulating an increase in Collagen and Hyaluronic Acid. Contains advanced Hyaluronic Spheres which draw in moisture, filling and expanding lips. Utilizing cutting edge ingredients, preserves the youthfulness of the lashes and brows by thickening, lengthening, conditioning and darkening. Myristoyl Pentapeptide-17 increases eyelash thickness and length while Apple Stem Cells encourage hair to grow thicker and longer while preventing graying. Pterocarpus Marsupium Bark Extract works to prevent the loss of hair over time. This unique blend of Multi-Vitamins, Peptides, Almond Oil, Olive Oil, Vitamin C and Shea Butter effectively nourishes, tones and brightens delicate under eye tissue, reducing the appearance of fine lines and wrinkles. Calendula Extract and Arnica aid in calming and restoring under eye tissue.